Looking for a flat to let? 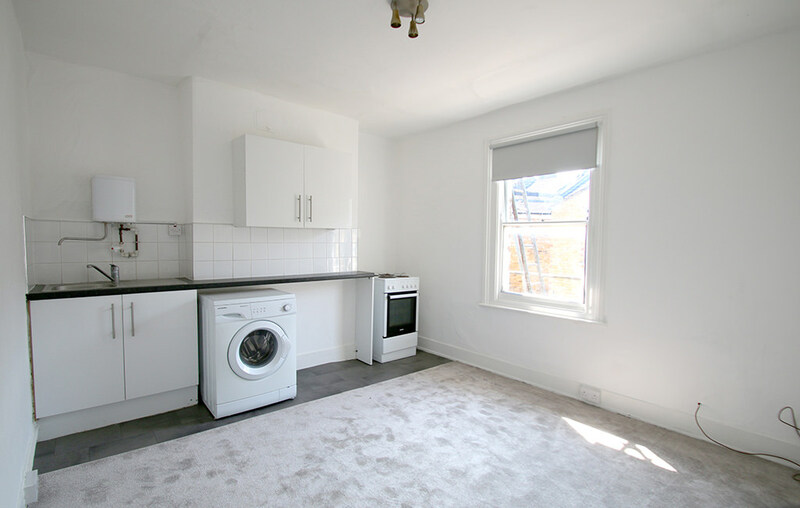 Are you looking to rent a flat in London? 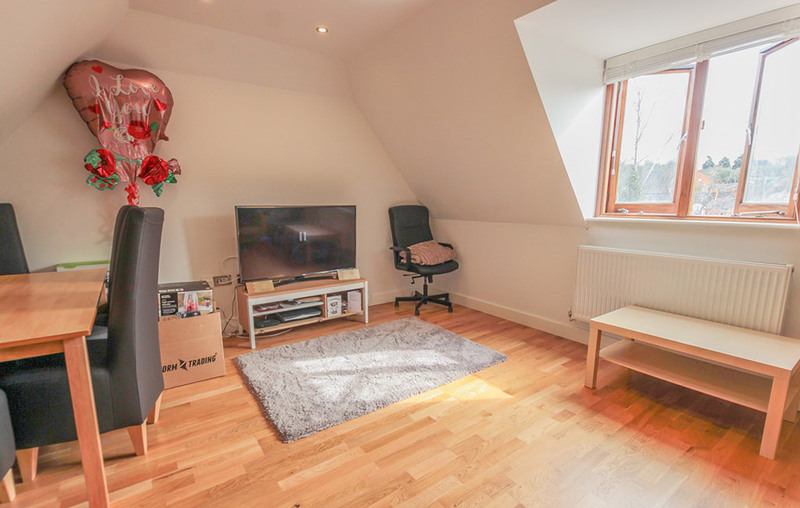 A spacious two-bedroom flat or a comfortable studio? We can help you find the home you want. We have the knowledge and experience to help you choose the perfect place, in the location you want and matching your requirements. 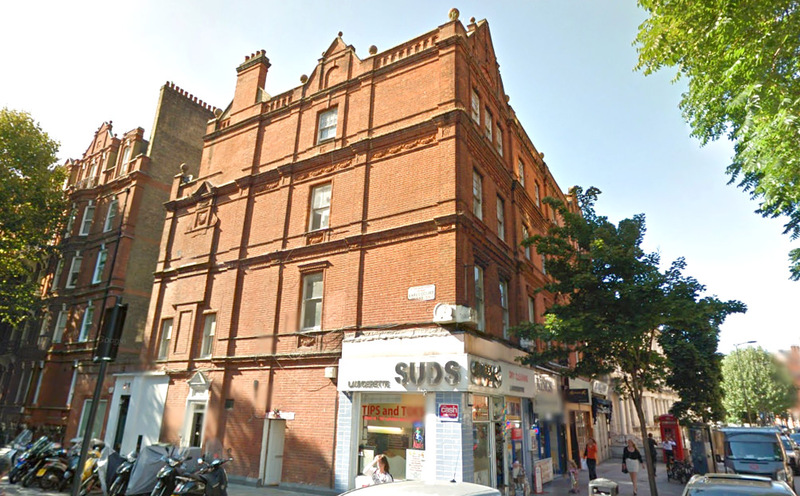 We offer flats in many prime London locations. 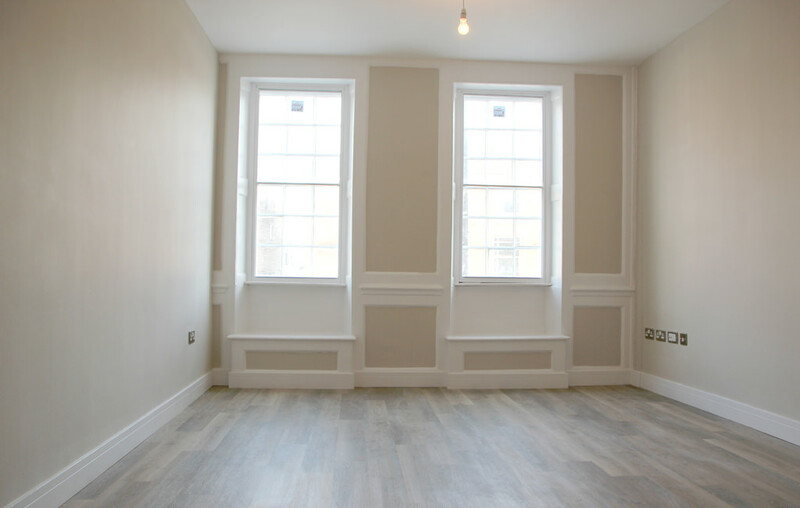 Looking for a flat to let near work, a period property or a newly-refurbished apartment in the City. Whatever type of property you’re looking for, we’re here to help. 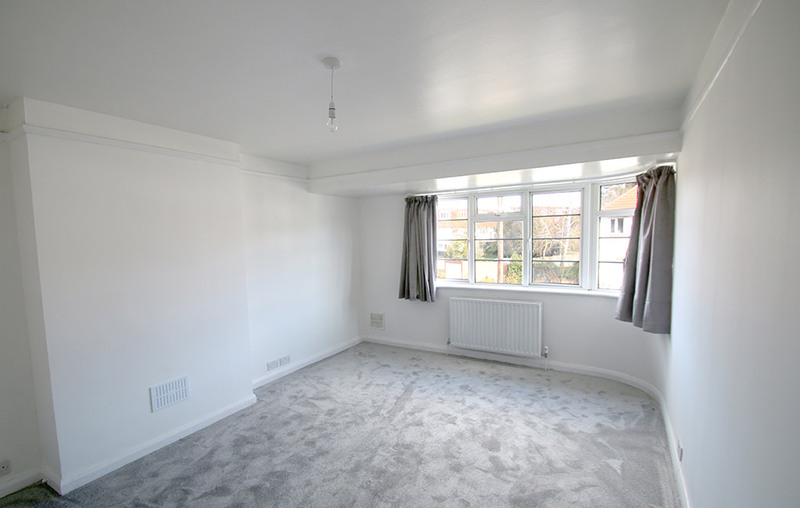 If you’re interested in renting a flat, browse our listings or use our property search to find the exact location you want. You can find the latest London residential listings below. Enquire online or call us on 020 7843 9180 for a chat about your requirements. Premium London locations. 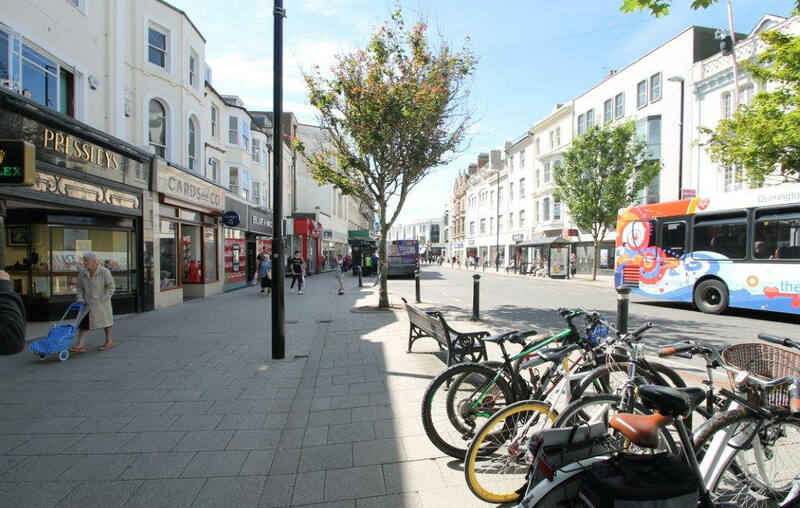 You may be looking at an area with good transport links or lots to do locally. Whatever you’re looking for, you want to be comfortable in your new surroundings, and you may have specific property requirements that need to be met. Help and advice at your fingertips. We know you want to arrange where you’ll be living as soon as possible. Our staff are always available to answer your questions, and if you’re a first time renter, we’ll help you with any enquiries during the course of your lease. 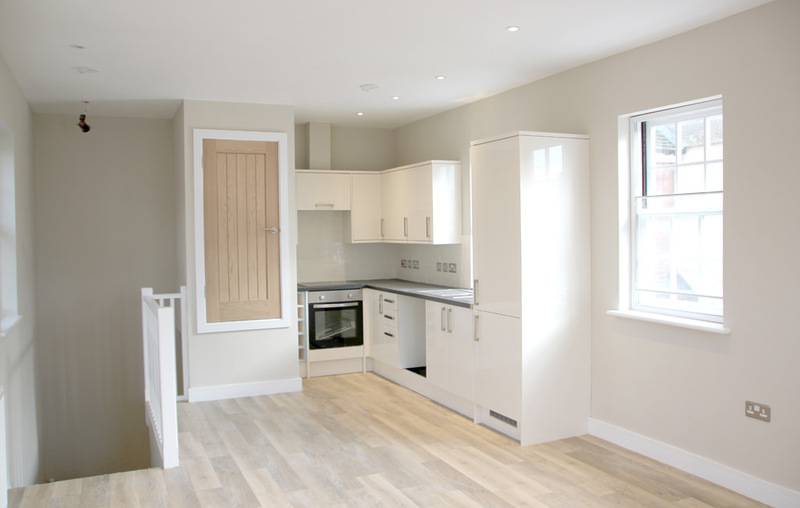 We specialise entirely in lettings. You’re in expert hands when you choose Pearl and Coutts. We’ve got a confirmed reputation as lettings specialists who do everything we can to help you have a smooth experience. Our aim is to meet your property needs. We want to give you the kind of service that completely satisfies. We want to exceed your expectations by supplying a suitable property and delivering an excellent service. 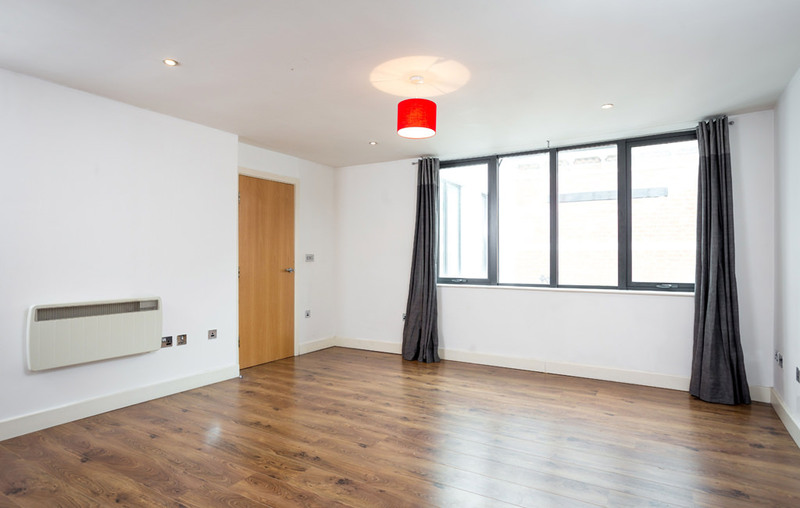 To find your perfect flat to let in London, don’t hesitate – check out our residential property listings, use our property search and enquire online, or call our office on 020 7843 9180.